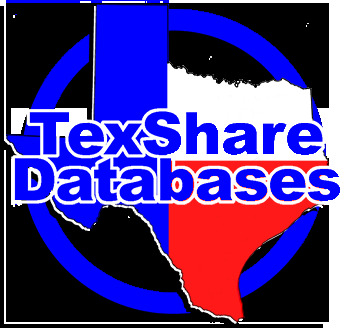 TexShare Databases are e-resources licensed for the exclusive use of Texas libraries and their patrons. Start with TexShare for homework help, health or business information, academic journals, popular magazines, genealogy, or job and career development. Get the latest news and articles in the Tri-County Library blog!